Sunrise Hotel is situated in the south-east part of Samos island, in a small touristic, peaceful and historic village named Heraion. Samos is one of the Greek islands of the Aegean Sea and it belongs to the Eastern Aegean islands group. One of the most popular islands of Greece, Samos distinguishes for the fabulous beaches and the lush greenery. Tourism is spread in many beautiful seaside places around the coastline, mostly Heraion(Ireon), Pythagorion and Kokkari. 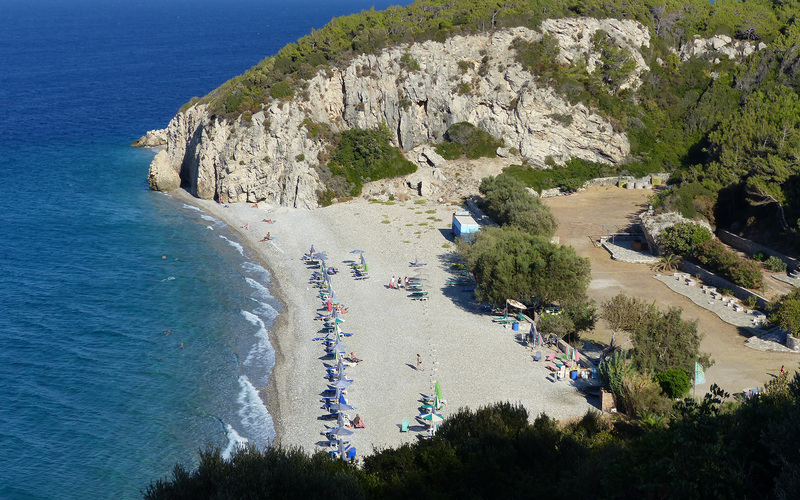 Samos island has many lovely and amazing beaches with exotic waters, either organized or totally secluded. Tsamadou Tsampou Potokaki Kaladakia, Lemonakia are some of them. 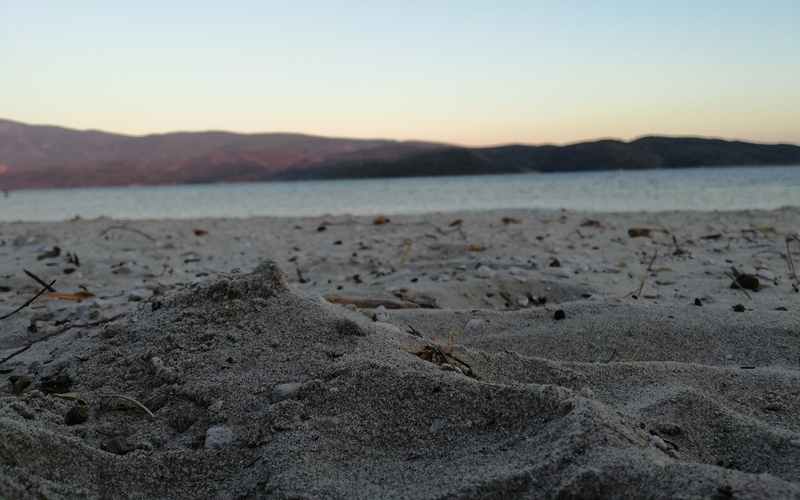 Samos Greece is also famous for the tasty wine that is produced there since the ancient times. In summer, there is daily connection between the island and the cosmopolitan resort of Kusadasi in Turkey. Sightseeings in Samos island are plenty and date from all historical periods. 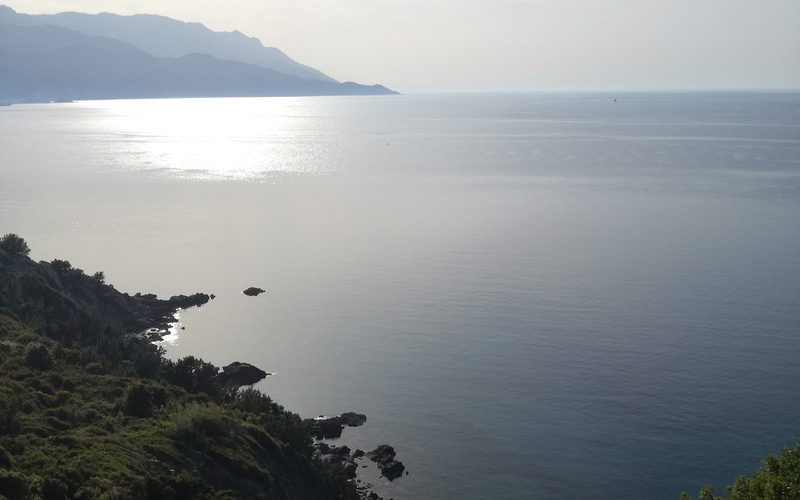 According to the myth, this was the island of goddess Hera, which is why the locals constructed a large sanctuary to her honor, the Temple of Hera, which is in close distance to our touristic area Heraion (only 1 kilometer away from our Hotel Sunrise). This sanctuary can be visited today. In close distance to Heraion,there is also the Tunnel of Eupalinus, the aqueduct of Ancient Samos and among the greatest technological achievements!!! After a long day at the beaches and sights of Samos, enjoy our local fresh dishes at the many fish taverns and seaside restaurants.